Legacy Recordings, the catalog division of Sony Music Entertainment, in partnership with the Dean Martin Family Trust, has acquired the singer’s legendary Reprise Records catalog and begun remastering titles for a major ongoing reissue project. 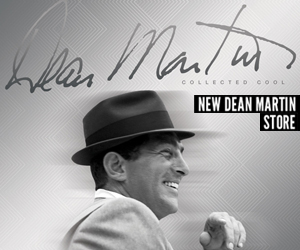 The Dean Martin Reprise catalog acquisition includes all the recordings Dino made during his extraordinary creative tenure (1962-1974) at Rat Pack chairman Frank Sinatra’s Reprise Records label. The Nashville Sessions, the album Martin cut for Warner Bros in 1983, is also included. The Dean Martin reissue project began with the first digital releases of The Dean Martin Christmas Album, 1966’s #1 Christmas album and perennial holiday classic, and Dean Martin: The Reprise Years, a 2-disc anthology of the crooner’s high points at the label. 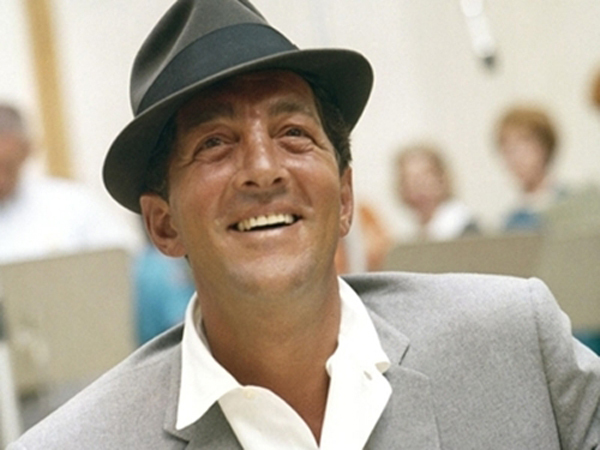 Legacy Recordings is remastering all the tracks in Dean Martin’s Reprise catalog with an eye toward releasing the catalog digitally and physically over the course of the next year. 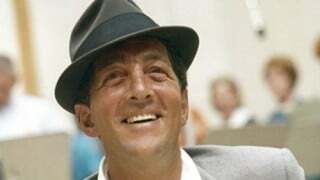 One of the great lounge singers of the pre-rock era, Dean Martin hit his stride as a cultural icon during his years with Reprise, knocking the Beatles off the top of the charts in August 1964 with a dreamy contemporary take on “Everybody Loves Somebody (Sometime),” a standard he’d sung on Bob Hope’s radio show in 1948 that became one of his theme songs, a sentiment so universal it’s on his gravestone. A multi-faceted artist whose talents crossed media boundaries, Dean Martin has three stars on the Hollywood Boulevard Walk of Fame: one for recording, one for movies, and one for television, where he introduced Americans to Celebrity Roasts in the 1970s. The genius of Dean Martin is that he made everything sound easy and classy and fun. Relaxed and comfortable, with a beatific self-assurance that transcended confidence, Dino’s one of the greatest singers who ever cut records. On his Reprise Recordings, the King of Cool is also his most soulful. 5. Let It Snow! Let It Snow! Let It Snow!